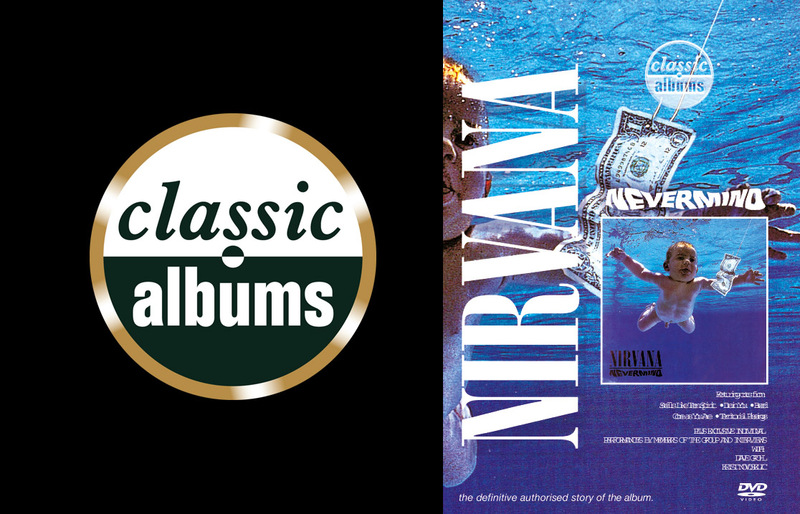 In 1991 Nirvana’s “Nevermind” with the songs of Kurt Cobain changed the music business without compromise, record company hype or media overkill. The album replaced Michael Jackson at the top of the American charts and so began a rapid rise to international superstardom for the band. The programme will tell the story behind how Nirvana came to record “Nevermind”, the effect the record was to have on the music world and on the band themselves, and provide us with an insight into the songwriting genious of Kurt Cobain, and reveal why to this day it still remains a milestone in rock history. Contains exclusive interviews with people involved including bassist, Krist Novoselic, drummer, Dave Grohl and Butch Vig, the record’s producer.